DEADPOOLTM and © 2015 Twentieth Century Fox Film Corporation. All Rights Reserved. Not for sale or duplication. 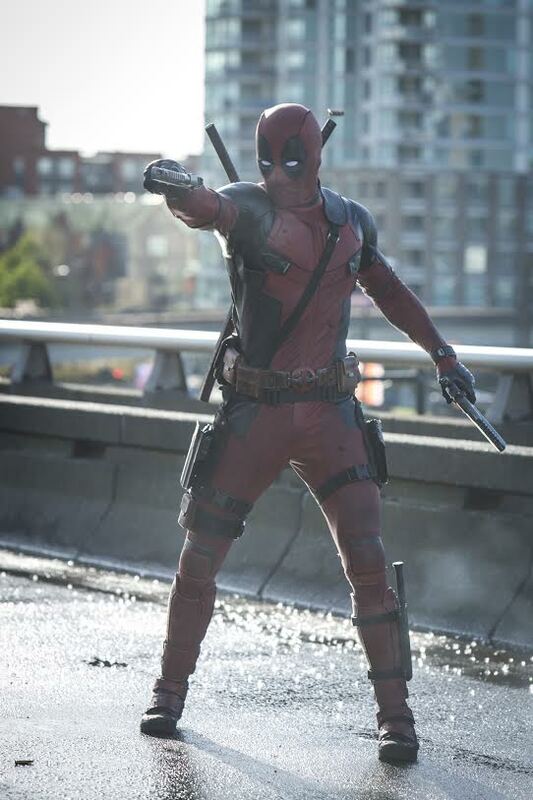 “Deadpool” arrives February 10 in cinemas nationwide from 20th Century Fox to be distributed by Warner Bros.